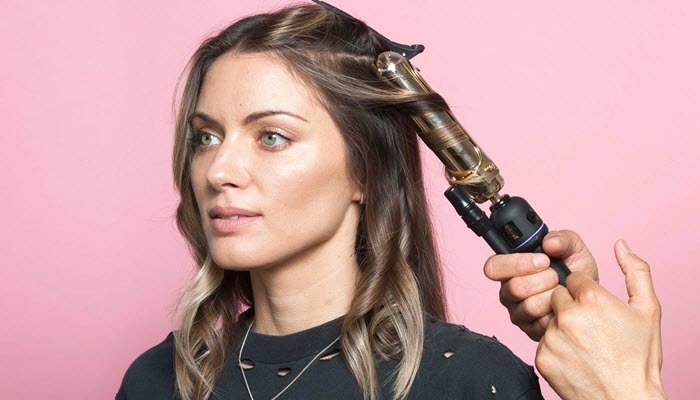 Curling your hair will involve twirling your strands through a styling tool. When you twirl something, however, you need to follow a certain direction. 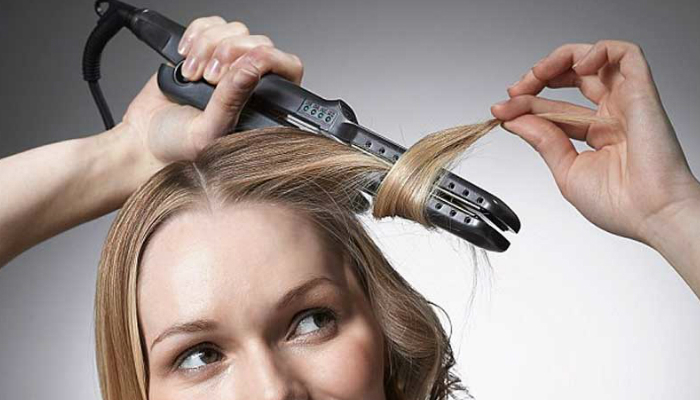 To know whether it should be toward or away from your face, find out the right answer on which direction to curl hair. If you don’t mind vintage hairstyles, curling your hair toward your face is okay. However, this style could frame your facial features the wrong way. You need to match your face’s shape to your hairstyle. It goes without saying that you can’t go wrong with the natural look. That’s why Teen Vogue recommends this style. All you need to do is twirl your strands away from your face. The beauty of beachy curls can be practical because your hair will remain stylish despite tousled strands. This is useful if you’re too busy for touch ups the whole day. Another advantage of this technique is convenience. You don’t have to be conscious about the direction while curling your hair. Even better, you can purchase a hair waver tool so you’ll have loose curls in just a snap. However, if you have no plans for buying a new styling tool, just stick to your curling iron or hair straightener. Now that you have an idea about which direction to curl hair, it’s all up to you to decide whether you’ll go for natural curls or beachy waves. Heck, you can even go vintage if you want. Your hair, your rules. If you’re planning to permanently curl your hair, we recommend special tools for maintenance. As early as now, start learning how to use a diffuser on curly hair.